“I took the one less travelled by, and that has made all the difference.” – The Road Not Taken, Robert Frost. 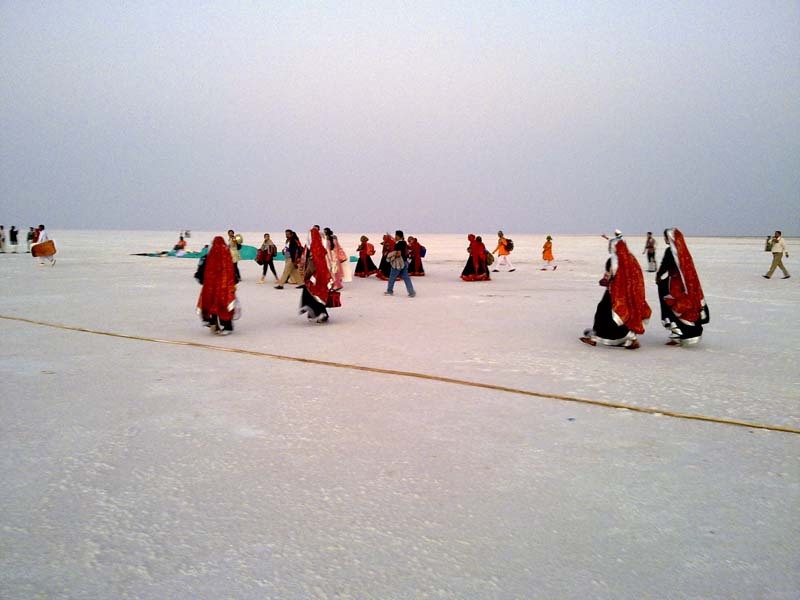 The Rann of Kutch is the largest salt desert in the world with its salt plains stretching as far as the eye can see. In words, it sounds quite ordinary as a tourist destination, but the sheer beauty of this place will mesmerise you once you reach here. Best visited between the months of October to March, the Rann looks breathtaking during sunset and even better on a moonlit night. The Rann Utsav held here is worth visiting and the unique cuisine will make you keep asking for more. 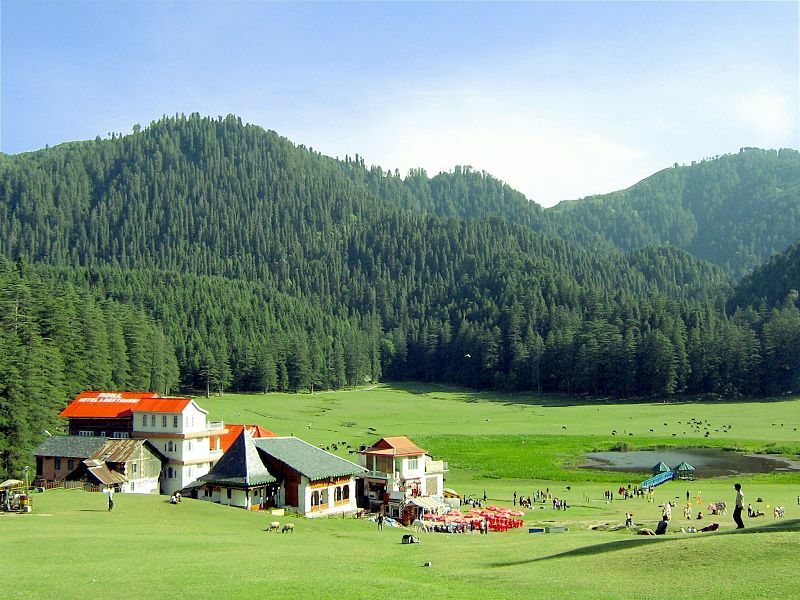 Nestled in the foothills of the Dhauladhar mountain range, Khajjiar is a quaint little town which emanates natural beauty at its finest. Situated at 2000 meters, this valley stretches far and wide and is covered with lush green meadows and dense forested lands. It serves as a great family holiday destination with wide open fields suitable for outdoor activities like picnics and horse riding. The place was made famous when the Head of Chancery of Switzerland christened the place ‘Mini Switzerland’. It is remarkable how sometimes basic civic sense can elevate the reputation of a place. Dubbed as the ‘Cleanest Village in Asia’, Mawlynnong is a sleepy hamlet in the East Khasi Hills district of Meghalaya. The residents here take thoughtful measures to keep it spotless. Neatly paved roads, gardens with blooming flowers and a warm hospitality from the locals, Mawlynnong is the perfect place to unwind and forget about the humdrum of city life. A walk through this village or maybe a climb to the root bridges, that is all you need to revitalise yourself before you get back home. 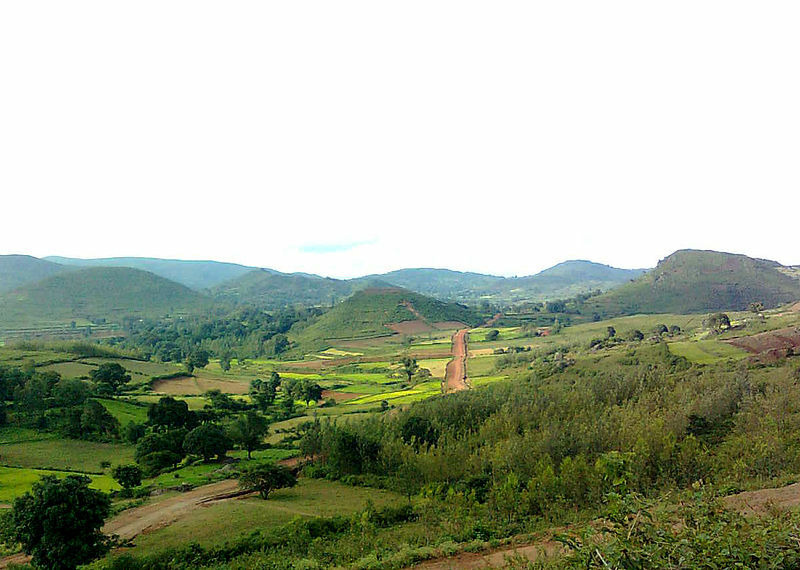 One of the most untouched and least populated areas of South India, the Araku Valley is a magnificent village surrounded by hills and awe-inspiring scenery. The tribals living here are primarily thriving on the coffee plantations. Salubrious weather, emerald valleys and forested hillocks dot the pleasant landscape of this region. The Padmapuram gardens are a must-visit site where you can stay in treetop cottages. Also, do not miss out on the local cuisine, the Bamboo Chicken is a must-try for all non-vegetarians. Hidden in the mountains of the Pithoragarh district, a visit into this cave system makes for a jaw-dropping experience. After climbing down through a narrow rock tunnel, you will be greeted with countless carvings and statues etched into the cave walls. The most notable one is the supposed skeleton of Sheshnag whose vertebrae are believed to be the bumps which run along the wall. 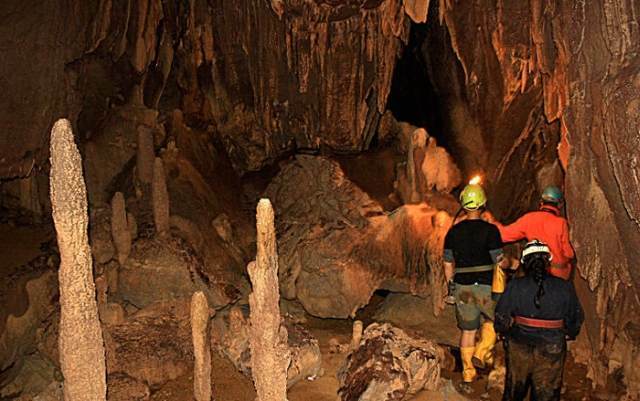 The mysticism surrounding the place and the endless caverns here are sure to send chills down your spine. 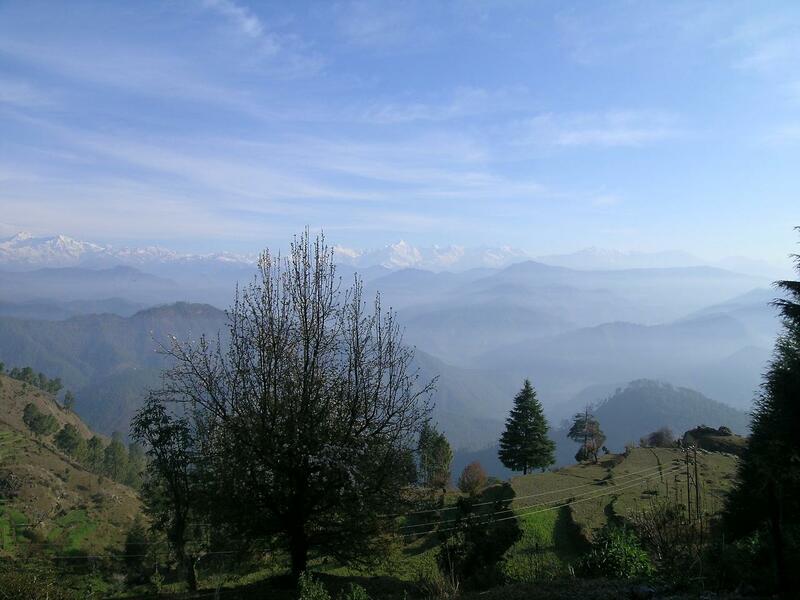 A couple of hours away from Srinagar, Gurez or Gorai (as the locals call it) is a peaceful place located near the Line of Control between India and Pakistan. 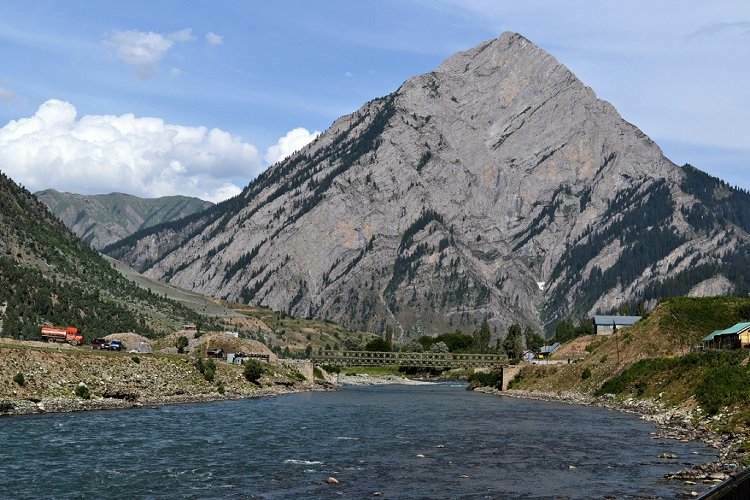 The Habba Khatoon mountain peak is the piece de resistance of Gurez as the sunrise here bathes the surrounding environs in golden shimmering light. Spend a couple of idyllic hours on the grass covered banks of the Kishanganga River and its many streams, which are formed by the melting of the Himalayan glaciers nearby. 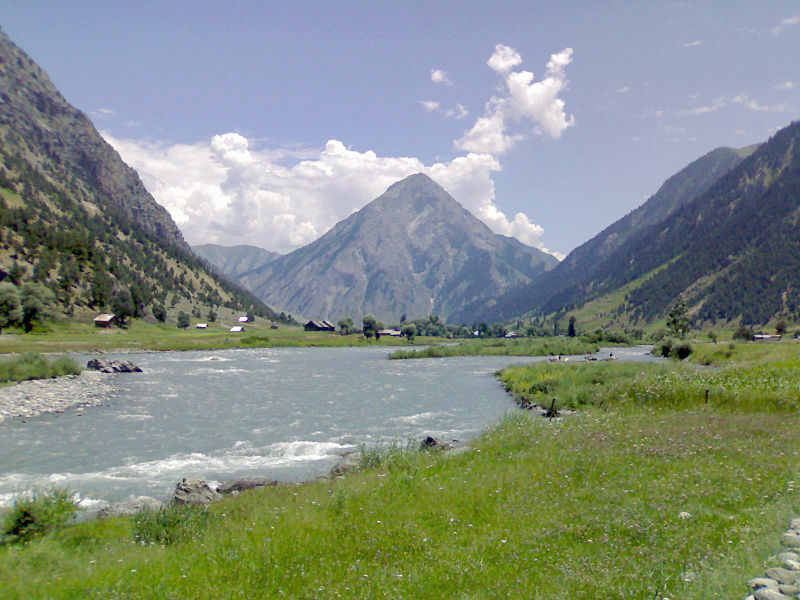 With stunning locales tailor-made to produce solitude, Gurez is a fascinating place where you can rejuvenate your mind and body. The rustic nature and the serene atmosphere here make for a captivating experience. So plan an unconventional trip to these hidden treasures of India and enjoy an incredible holiday experience that will be etched in your memory forever.